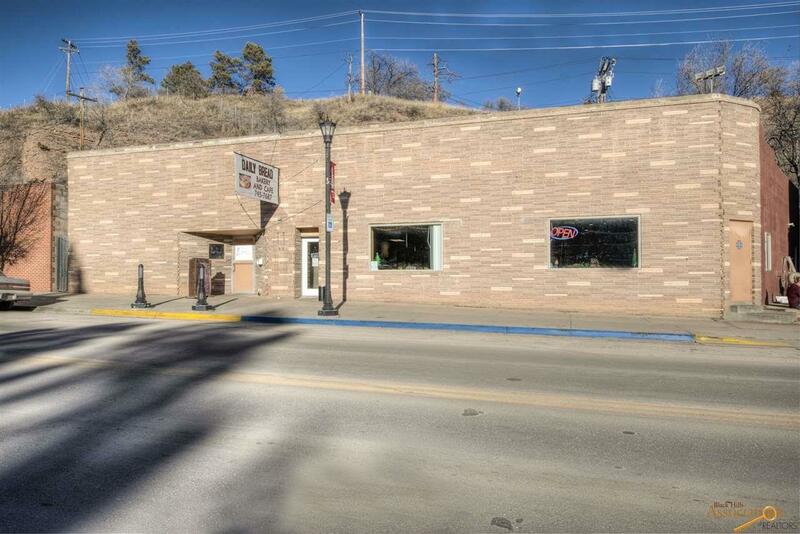 431 N River St, Hot Springs, SD 57747 (MLS #140931) :: Christians Team Real Estate, Inc.
Join us on a tour of Downtown Hot Springs stopping at 431 N. River Street (best view of the Hot Springs water falling off the rocks!) overlooking Fall River. 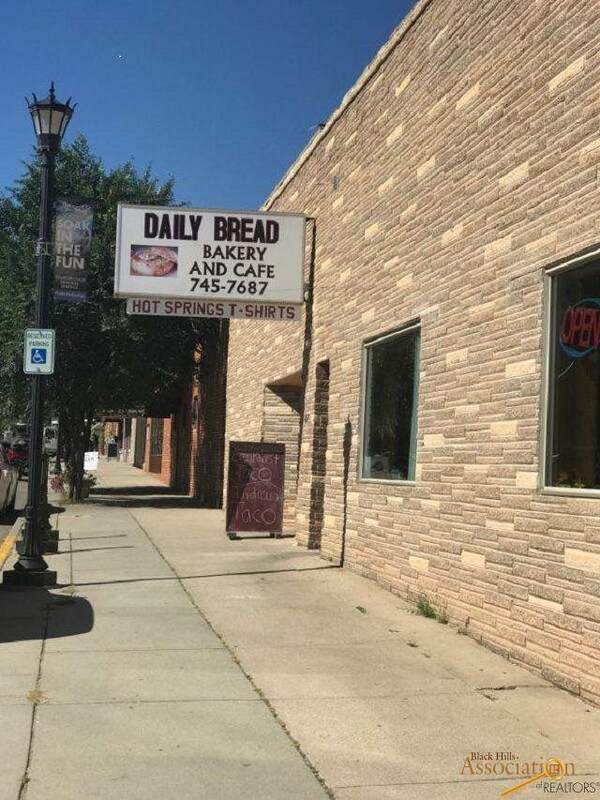 Notice this one story "brick" commercial building & lot consisting of more than 8,000 square feet (4475 retail spacel). 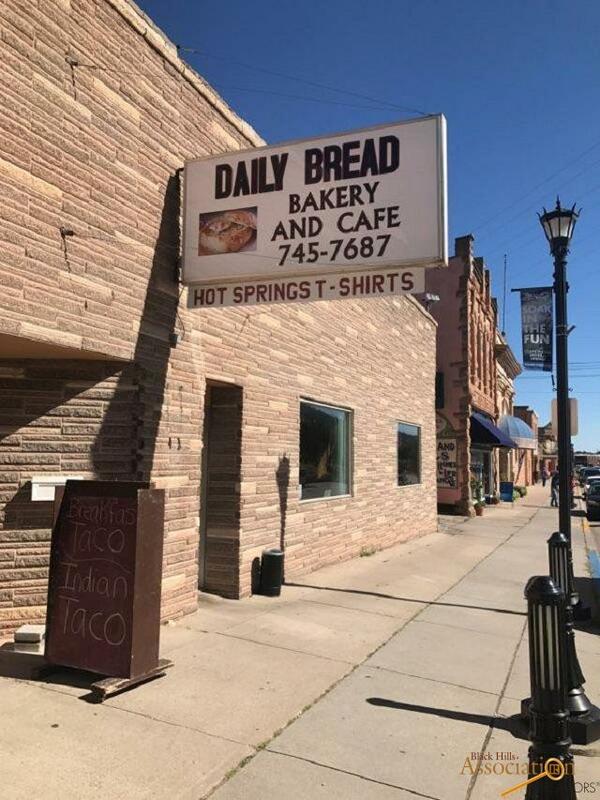 This property is zoned General Commercial and currently is dba the Daily Bread Bakery & Caf'. The interior of this building features many updates and open concept dining with large windows to view. A portion of this building dated 1929 with the other section 1972. Many opportunities (yogurt and ice cream space potential -- restaurant potential -- retail -- office!). Financials available upon request (signing of confidentiality agreement required). 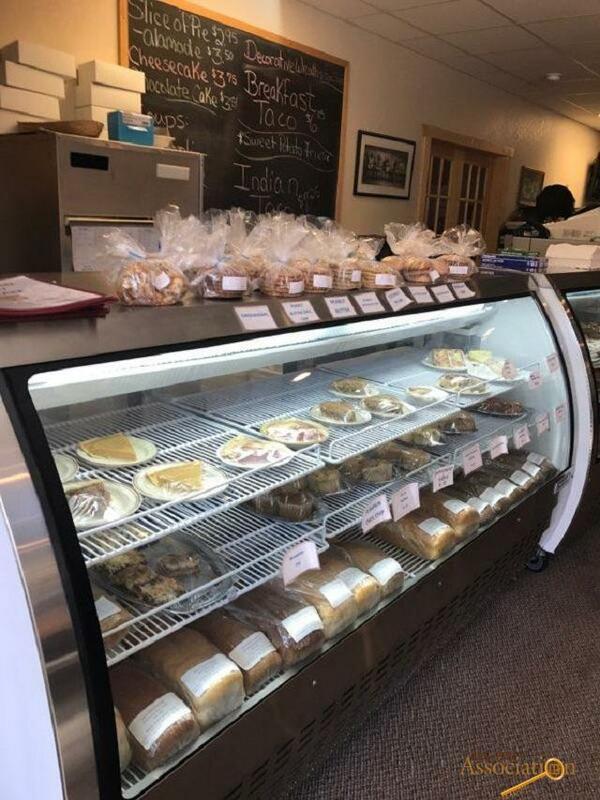 Currently active dba bakery and caf'! Promoting downtown living Hot Springs, SD.